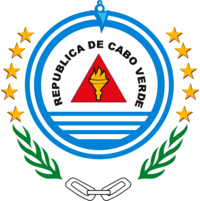 This site is made available to you by the Investment Promotion Agency of Cape Verde with technical support by UNCTAD to promote transparency and facilitate investment procedures. 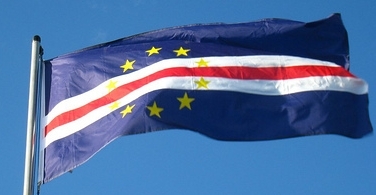 eRegulations is a site which offers information on how to invest in Cape Verde. At the top of this page, you will find the objectives from which you can access your area of interest. The system consist in a step-by-step guide. The forms and other documents you need to submit, the cost, the time and the legal justifications. 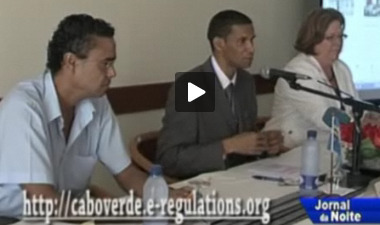 To promote transparent rules and procedures for the user and for within the State. To facilitate investment in the country. To provide complete and up-to-date information on all the steps to be carried out in order to make your investment. Increase competitivity through governance's good practices. Get to know the countries that are part of this world-wide effort.